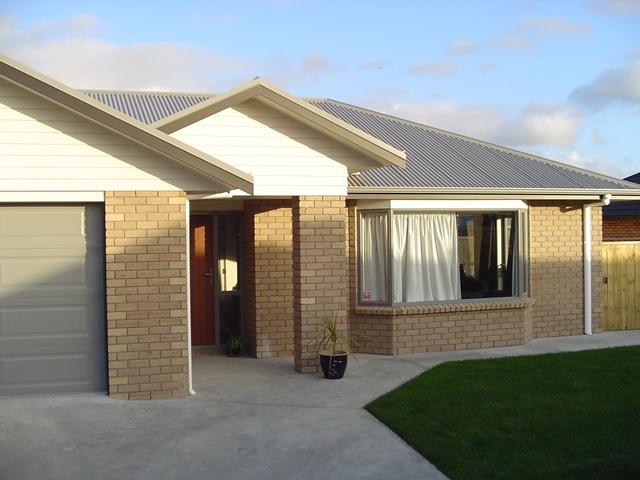 Welcome to Fix It Building Services Manawatu. New Zealand’s first nationwide trade-based franchise specialising in bathroom and kitchen renovations, building fit-outs - for residential and commercial markets. Whether you are looking to renovate your home, fit out your workspace or get some repairs done, our specialist team of tradesmen are proud to offer you a complete solution. Whether it be design, consents or the building work itself, we are here to help. I look forward to hearing from you.